Alphabet's stock price dropped roughly three per cent despite the beat in after-market trading Monday. 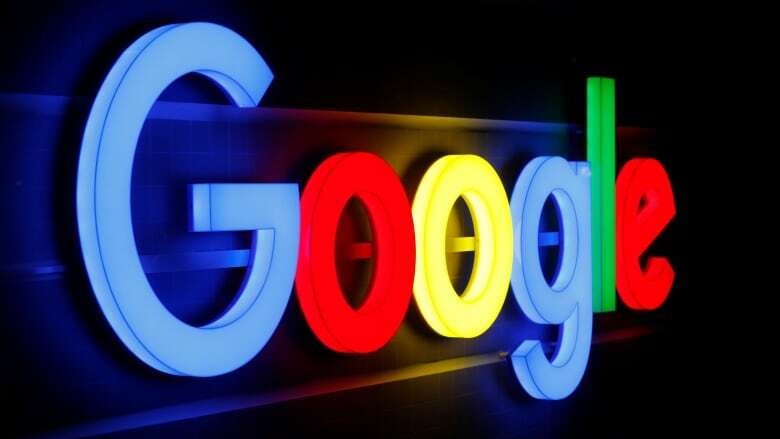 Alphabet shares have climbed nine per cent since the beginning of the year, while the Standard & Poor's 500 index has risen roughly nine per cent. In the final minutes of trading on Monday, shares hit $1,141.42, a rise of two per cent in the last 12 months.